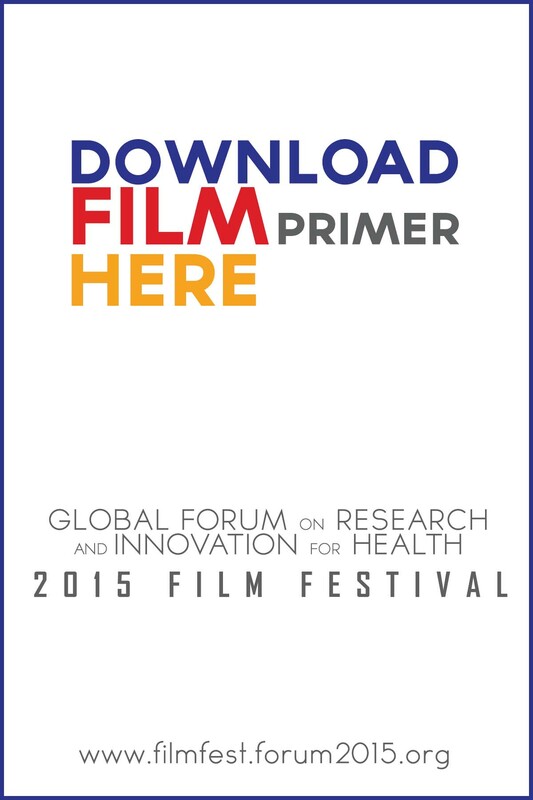 The Global Forum on Research and Innovation for Health 2015 Film Festival is one of the activities that will happen on August 24-27, 2015 during the Forum 2015 in Manila, Philippines. This activity is open for all, international participants may also join. Film entries should be able to feature the Forum’s themes which include Social Accountability, Increasing Investments, Country-driven Capacity Building, Food and Nutrition Safety and Security, Health in Mega Cities and Disaster Risk Reduction. 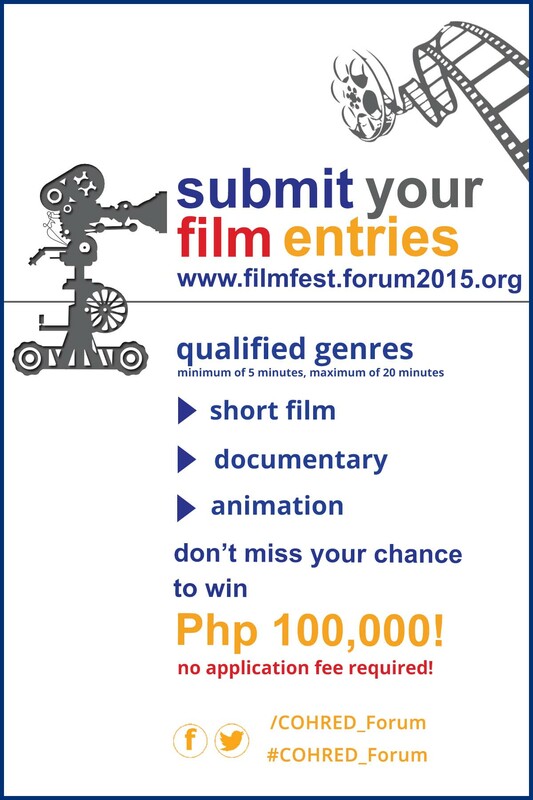 Winning films will be distributed to the network of video libraries for education, advocacy and training purposes.